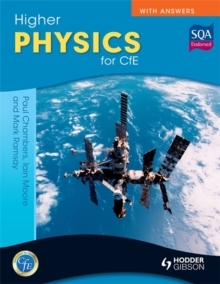 Exam Board: SQALevel: HigherSubject: ScienceFirst Teaching: September 2014First Exam: June 2015The only new textbook appropriate for all new Higher Physics syllabus requirements from 2012 onwardsHigher Physics for CfE provides complete coverage of the latest SQA syllabus for the Revised Higher (for examination 2012 onwards), and is also tailored specifically to the extended requirements, teaching approaches and syllabus outlines detailed in the Higher revisions for Curriculum for Excellence. 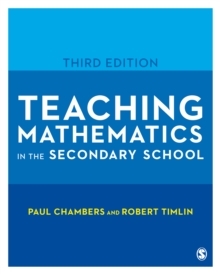 Each section of the book matches a unit of the CfE syllabus; each chapter corresponds to a content area. 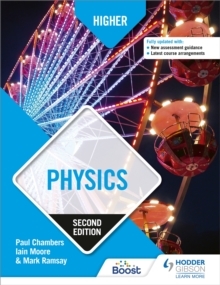 The text is composed of three units: Our Dynamic Universe, Particles and Waves, and Electricity. 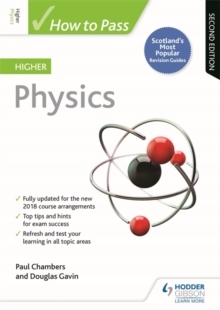 An appendix, covering key skills required by physics students, supports the 'researching physics' section and deals with data analysis, what can reasonably be inferred and what cannot, how we arrive at conclusions, and what those conclusions mean.